I’m still dreaming of Disney past and already dreaming of Disney future. 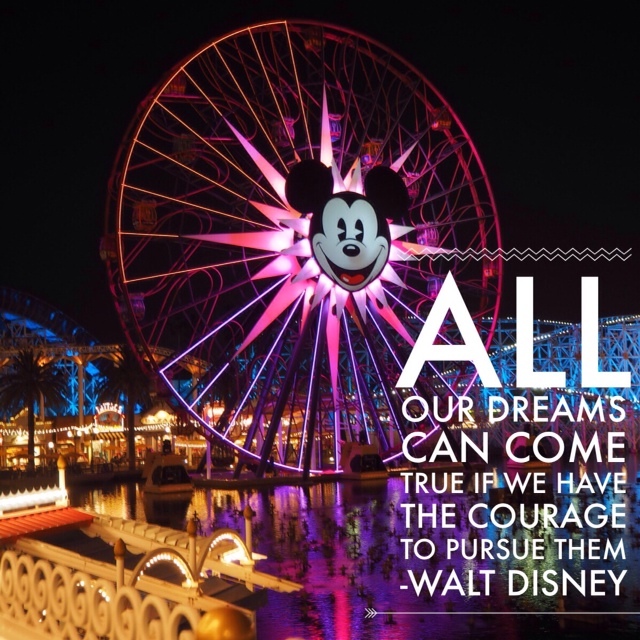 Walt knows what’s what, if you can dream it, you can do it. All you need is to believe and to be brave. Dreams were made to be realised, remember that. Happy Wednesday! Are you big on courage? Big on dreams? Or both?